Winners were announced Thursday, February 23, 2017 at the 24th annual Marketing Awards for Excellence at the Georgia Aquarium. 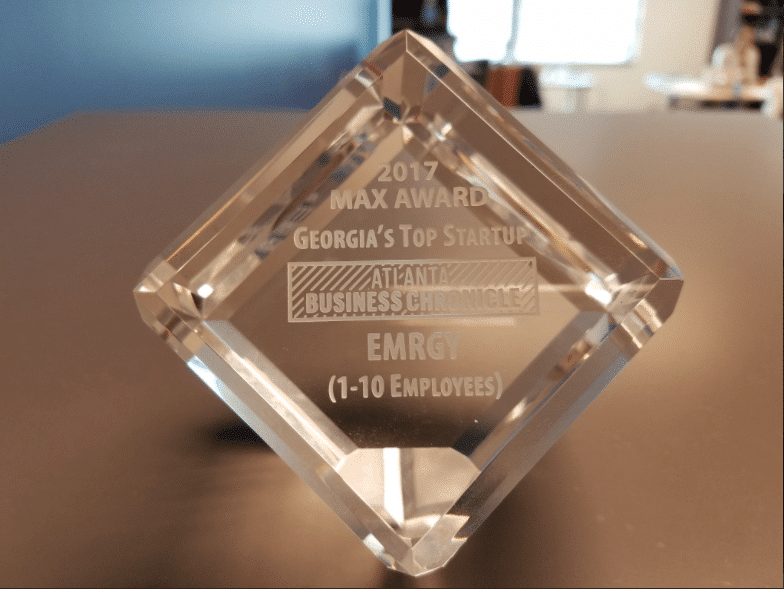 Four winners and three finalists were recognized for innovations developed or launched in 2016. 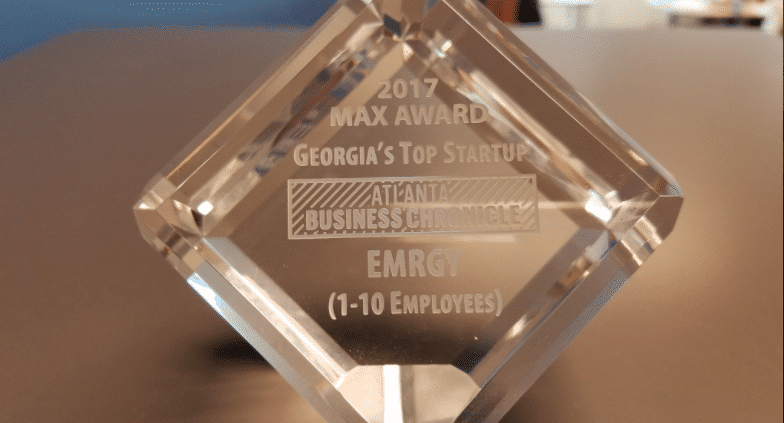 Two winners and five finalists were recognized for the third annual Georgia’s Top Startup Awards.